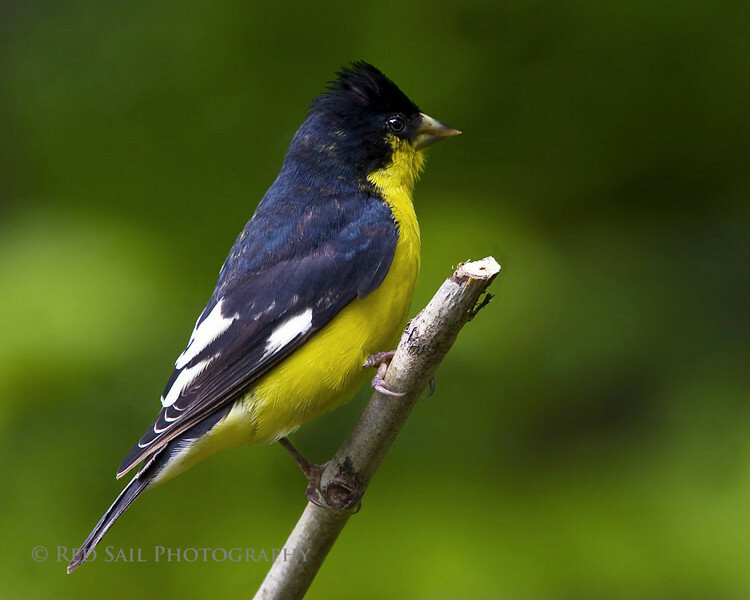 Maine Audubon Society, Lesser Goldfinch. A rare find for the state of Maine. This bird is normally is found in the extreme southwest and Mexico. He was visiting my feeders in Clifton Maine when I took this shot. I was surprised when I looked in Sibleys book to get an ID. He stayed for a day or two and was gone.